Best Home Furnishings is just what the title implies, the best. With over 55 years of experience, Best Home Furnishings has grown to become one of the largest furniture manufacturers in the world. Their commitment to a quality product at an affordable price is the key to their successful products. They pride themselves on meticulous craftsmanship, a diverse selection of styles, and striving to remain environmentally conscientious. 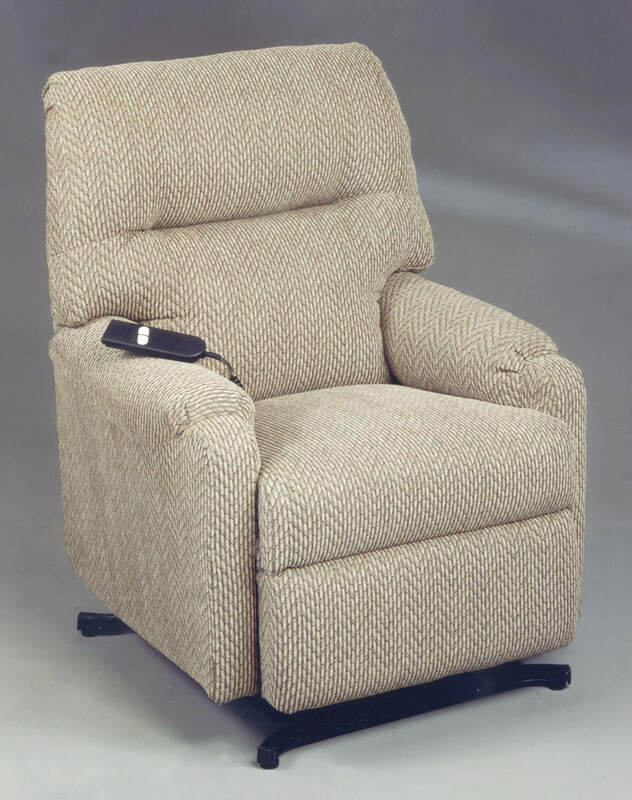 Aumand’s Furniture near Keene, New Hampshire holds a fine selection of Best Home Furnishings like comfortable couches and reclining loveseats to trendy rockers and accent chairs. Come check them out in store today!